In her final post on academic podcasting, Digital Editor Cheryl Brumley talks about post-production and beyond. She gives tips for the novice sound editor, discusses the variety of sound platforms available online. She also gives a list of podcasts that might inform and inspire your own audio project. 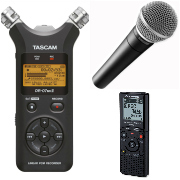 As part of the on-going series of Editor’s Columns on academic podcasting, Digital Editor Cheryl Brumley explores the technical side of the medium, arguing the range of recording equipment available makes it easy for the entry-level podcaster to gain surer footing and for the already confident podcaster to gradually take on a more challenging format. 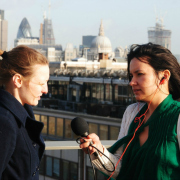 Podcasts are rapidly becoming a regular feature of online research dissemination and university brand-building, so why do only a minority of academics use them to share their research? 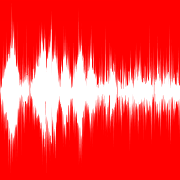 In the first of a three-part series, Digital Editor Cheryl Brumley demystifies academic podcasting, showing that it can be a labour of love or an inexpensive side-hobby, with a vast spectrum running in between. Whichever direction you choose to go is dependent on your audience, your interests, and your schedule.